Elwood Evans, born in Philadelphia, Pennsylvania, arrived in Washington Territory in 1851. A lawyer by trade, Evans established a law practice with Simpson P. Moses and was appointed Deputy Collector of Customs under his aegis. One of Evans' first acts was to seize two ships owned by the Hudson's Bay Company, the Beaver and the Mary Dare, alleging both had violated the laws of the United States. The charges were eventually dropped. Later, Evans actively campaigned for the creation of a territory north of the Columbia River, separate from Oregon. From 1862-1867, American patriotism was at fever pitch, the support for territorial expansion high. Many believed that the United States should by rights occupy the whole of the North American continent. A bill was tabled in the American House of Representatives to buy all territory, west of Ontario, from the Hudson's Bay Company. Elwood Evans gave several passionate speeches claiming that British Columbia belonged to the United States, that it had been obtained through deception at the signing of the Oregon Boundary Treaty. 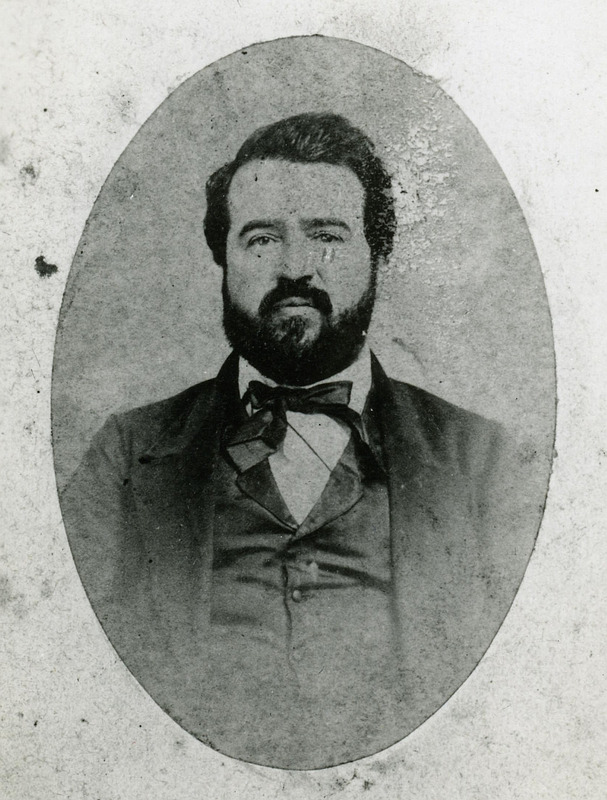 An avid historian, Evans eventually became Territorial Librarian of Washington Territory. He died in 1898. The Re-Annexation of British Columbia to the United States: Right, Proper and Desirable (Victoria: Morriss Print. Co., 1965). A reprint of an address delivered by Elwood Evans before the Tacoma Library Association in Olympia, WA, January 18, 1870.